Over the past two centuries the lives of American Indians have been romanticized and idealized in everything from Hollywood films to souvenir shops. Fritz Scholder (1937-2005) took another approach in his artwork. He blended figurative and Pop Art influences to create compelling and revolutionary images that challenge viewers to look beyond the stereotypes. Part American Indian himself, Scholder defied the label "Native American artist." This paradox and others are evident in his renowned Indian series, which spanned the years 1967-1980. 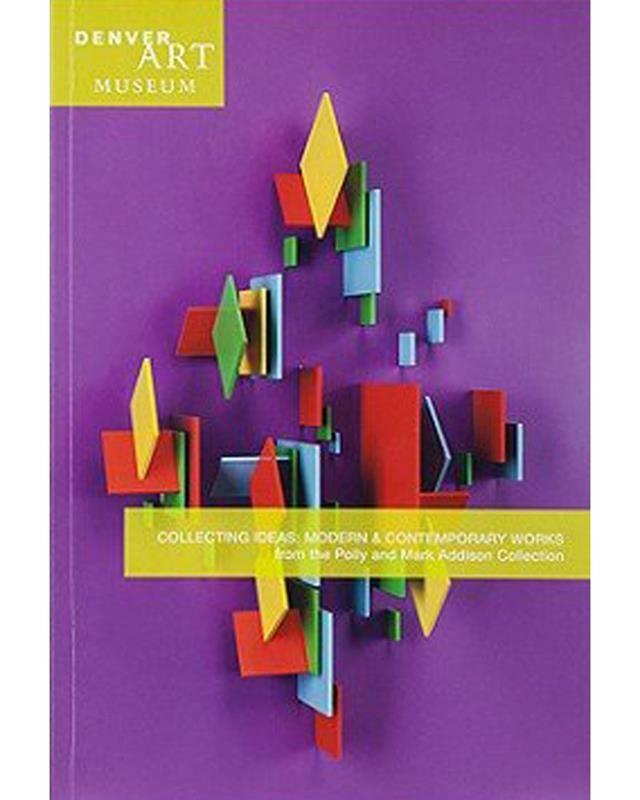 In this generously illustrated exhibition catalog, noted scholars discuss Scholder's influences and artistic process, including, for the first time, an assessment of the impact of his foreign travels on his work. 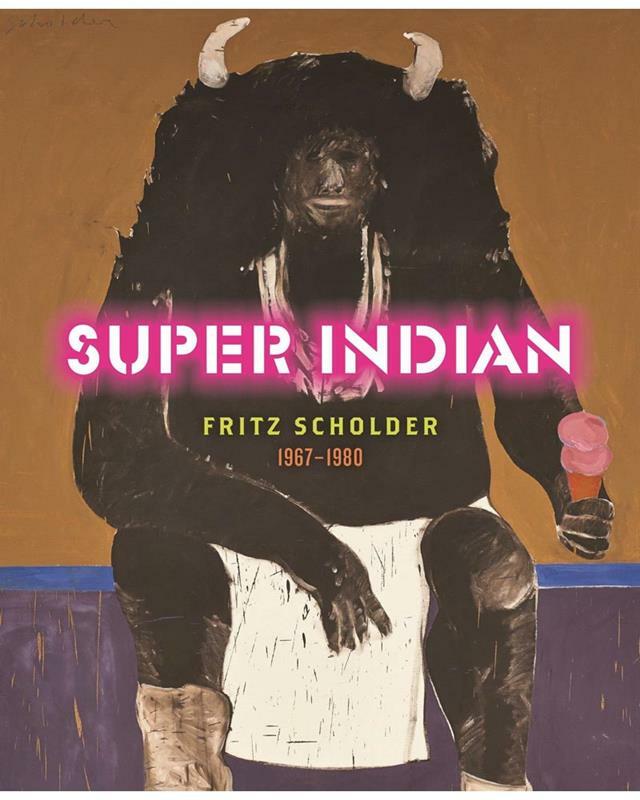 Featuring iconic paintings, rarely seen monumental canvases, and lithographs, "Super Indian: Fritz Scholder 1967-1980" situates Scholder in the figurative arts tradition and confirms his brilliance as a colorist. The exhibition "Super Indian: Fritz Scholder, 1967-1980" will be on view at the Denver Art Museum October 4, 2015 through January 17, 2016. Hardcover, 9 x 11 in.